Otago Orthodontics was established originally by Peter Gilbert more than 42 years ago, later joined by Peter Dysart and more recently Emily Lam. The practice has been steadily expanding and upgrading ever since. Otago Orthodontics is a place where the genuine care and comfort of our patients is our ultimate mission. Our highly skilled team of professionals are committed to providing the finest personal service and highest possible standard of orthodontic care for our patients. Our practice employs only the most advanced orthodontic techniques that are designed to achieve the best possible outcome in the minimum treatment time necessary. We strive to provide you with as much information as possible before, during and after the orthodontic treatment process. We will provide you with verbal and written summaries of proposed treatment plans before commencing treatment as well as written information about the various aspects of the different treatments we provide. We appreciate the opportunity to provide orthodontic care for you and your family. We are pleased to provide a comfortable and relaxing reception area for parents/siblings and a large and welcoming open-plan clinical area for patients in treatment. The practice utilises strict infection control and sterilisation procedures with regular equipment and technology upgrades to keep abreast of current best practice. We believe that everyone should be able to get advice and treatment for their teeth. Teeth play such an important role in one’s’ self esteem. At Otago Orthodontics we provide free consultations for under 11 year olds. We offer payment plans for all treatment with no large up front deposits. Finally, we are proud to be part of the Wish For A Smile Foundation, which offers orthodontic treatment to children in New Zealand who would otherwise be unable to access orthodontic care due to financial hardship. Our clinic is staffed by an experienced team of orthodontists, orthodontic auxiliary assistants and administration staff. 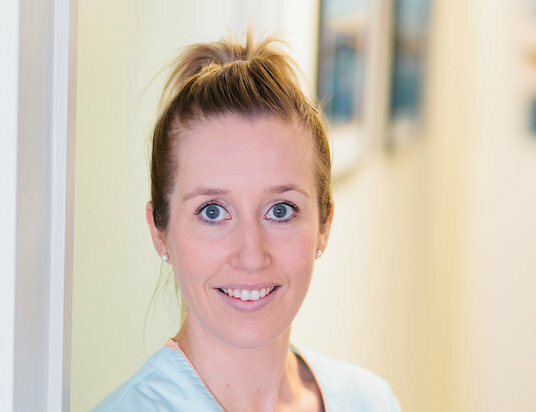 Emily has been in dentistry and specialist orthodontic private practice for over 12 years. She completed her undergraduate dental training at the University of Otago in 2004. Emily spent 3 years in private practice and teaching oral surgery in Melbourne. 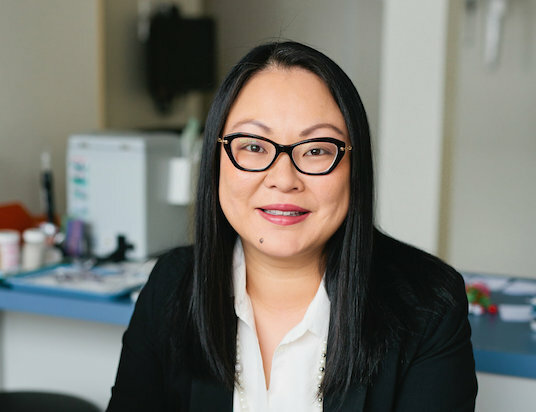 She completed her postgraduate specialist training at the University of Otago in 2010 with a Doctorate in Clinical Dentistry specialising in Orthodontics. Emily joined Peter Gilbert and Peter Dysart in 2010 in Lower Stuart Street. Emily has treated over 2000 patients in Dunedin and the Otago region. Emily’s interests outside of orthodontics include cooking, gardening and holidays with her husband Yash and two children. She is a member of the New Zealand Association of Orthodontists, New Zealand Dental Association and Dunedin Dental Association. 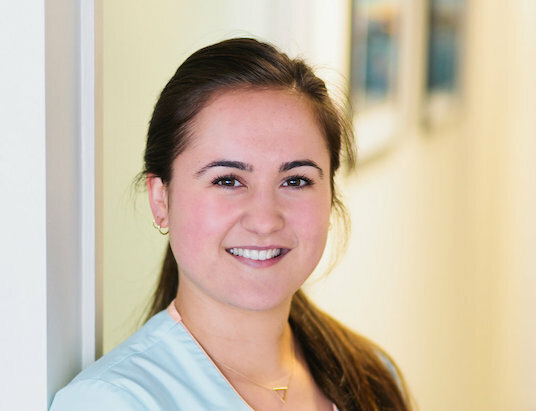 Emily is proud to be a participating orthodontist for the Wish for a Smile Trust , the charitable arm of the New Zealand Association of Orthodontists. 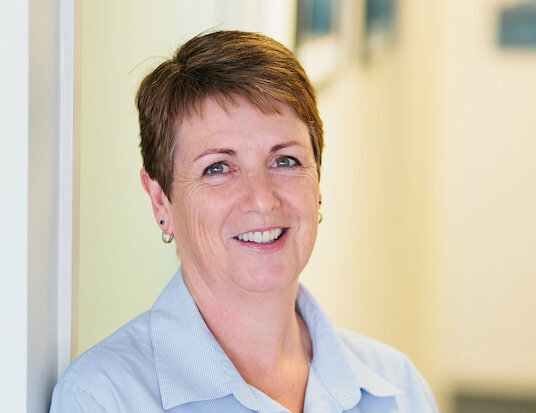 Tracy joined Otago Orthodontics in 2014. She manages the administration and finances for the practice. 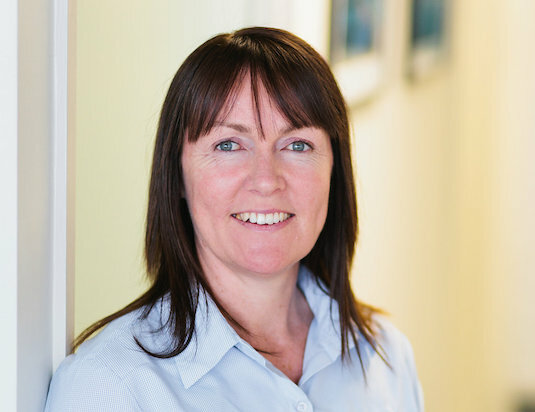 Tracy has a wealth of experience in the accounting industry and enjoys providing work of a high standard of and all aspects of patient contact. She is the mother of two children and loves spending time with her family, camping and the great outdoors. Michelle is our receptionist. She has a vast experience in working with people and will always greet you with a smile. Michelle is the proud mother of two awesome girls and loves spending time with friends and family, having holidays with her husband, watching cricket and tennis. Ali has been our Clinical Manager since 2000 and works closely with our orthodontist in the clinic. She has exceptional organisational skills and does all our ordering and keeps us all on time and working efficiently as a team. Ali is a registered Orthodontic Auxiliary and loves all aspects of her job. Ali enjoys gardening, walking, outdoors and travelling to visit her sons in Melbourne and Palmerston North. Mel works chair side with our Orthodontist. She is currently finalizing her registration as an Orthodontic Auxiliary with the NZ Dental Council. 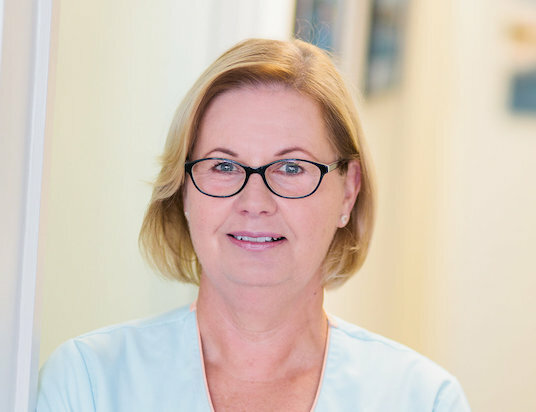 She has been part of the team since 2016 and greatly enjoys working with all ages and interacting with the patients. Mel grew up in Central Otago and enjoys socialising with friends and family, the outdoors and has three fur babies. Brittany works alongside the Orthodontist. She is bubbly and very kind. Brittany joined our team in 2017 and is a great asset to the team. Her interests outside of work include exercise, catching up with her friends and “The Block”.